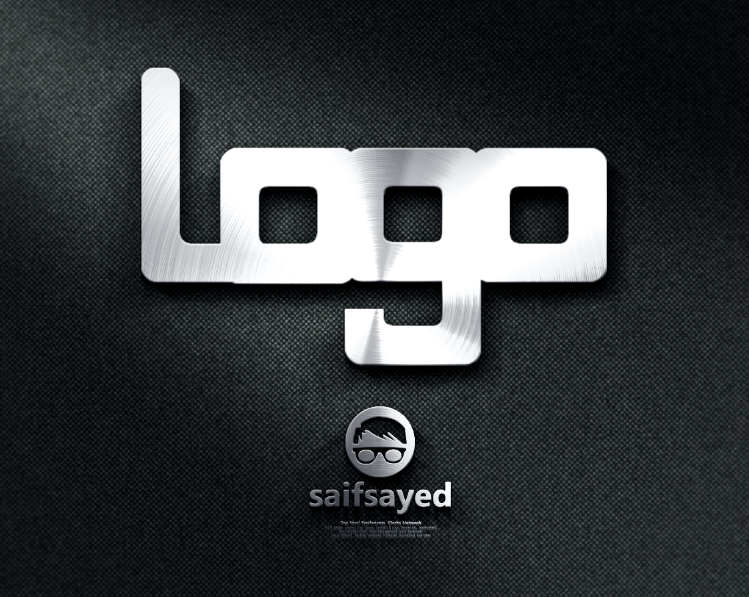 It’s made for someone who have very limited budget not looking for a perfect logo. Result will be something basic or generic; not unique. Delivery would be in JPG & PNG only, come only with 3 time revision and no vector included. Design An Creative & Outstanding Logo is ranked 5 out of 5. Based on 9 user reviews.